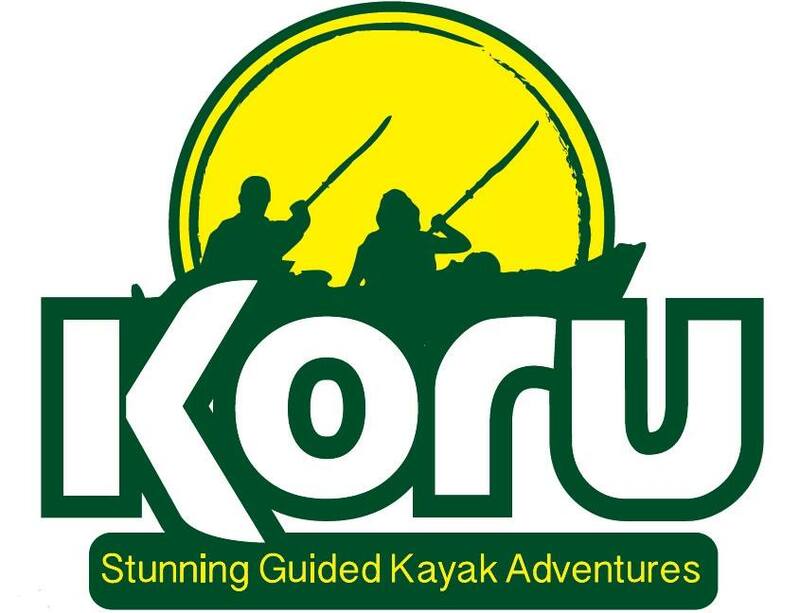 Koru is a proud to be a Champion of World Heritage Cornish Mining. 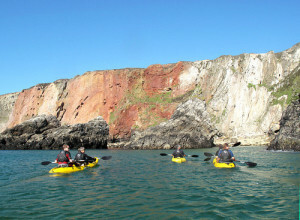 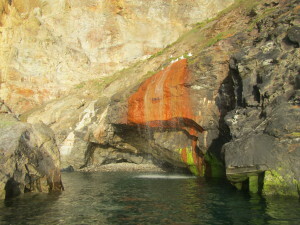 On the North Coast Kayak Adventure almost every wonderful visual experience is associated to the Cornish Mining heritage from the old harbour wall at Trevaunance Cove which allowed boats to bring coal from South Wales to smelt the ore to the waterfall in Waterfall Bay which is caused by waters flowing through old mines. 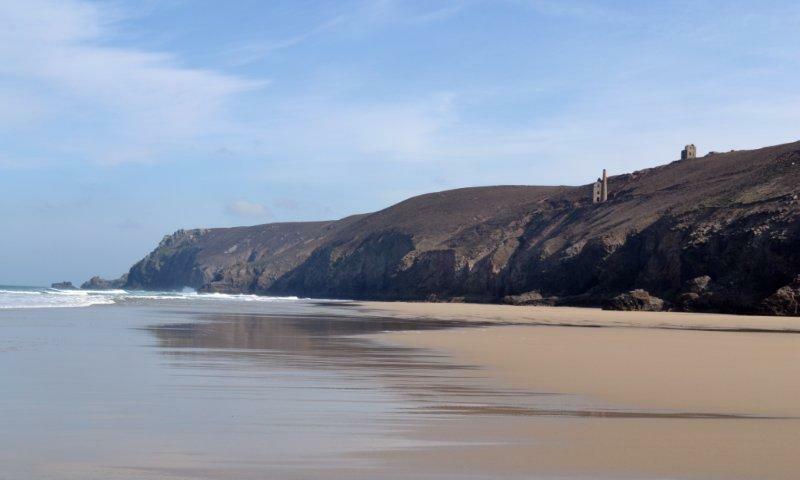 Hanover Cove which Visit Cornwall has stated is one of the top 5 kayaking spots in Cornwall has been mined for centuries and it is due to this heritage that we have this incredible kayaking experience there.